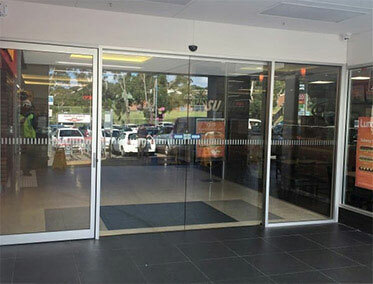 Automatic sliding doors are a great feature to add to your home. 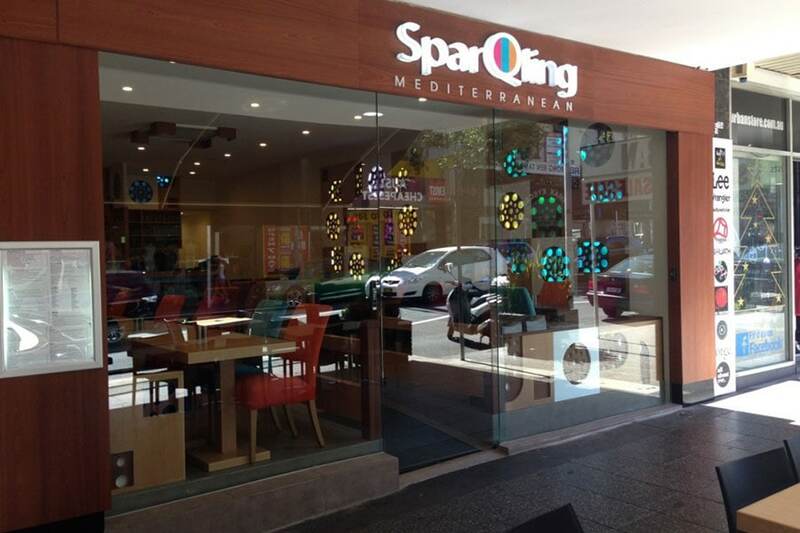 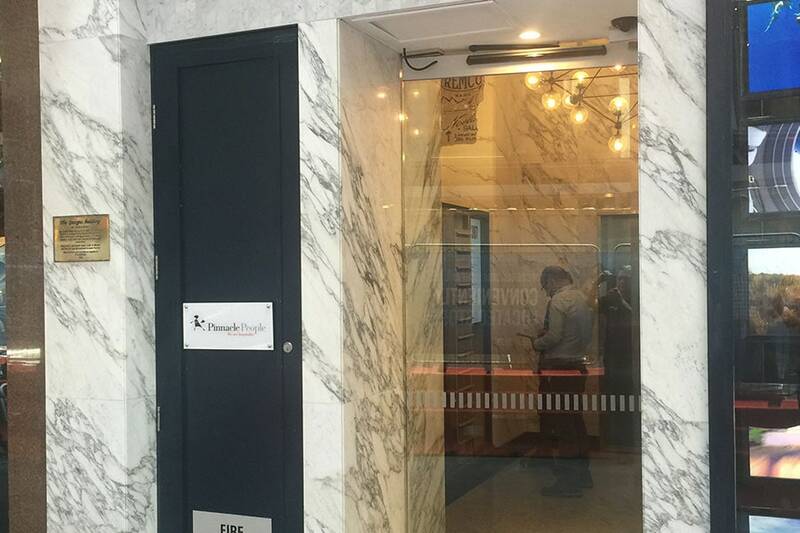 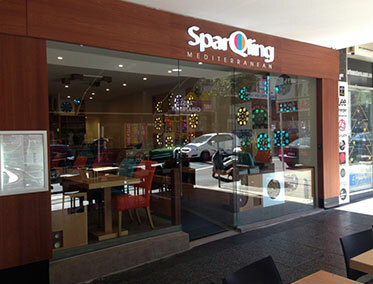 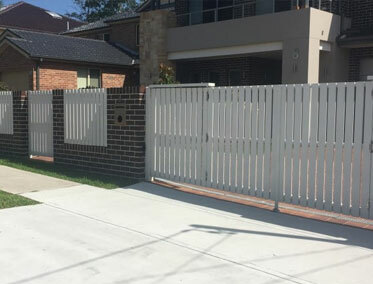 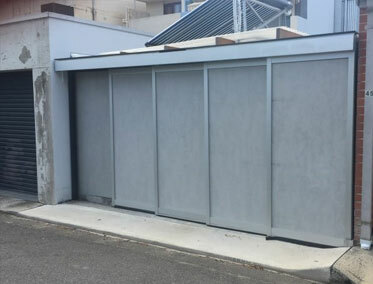 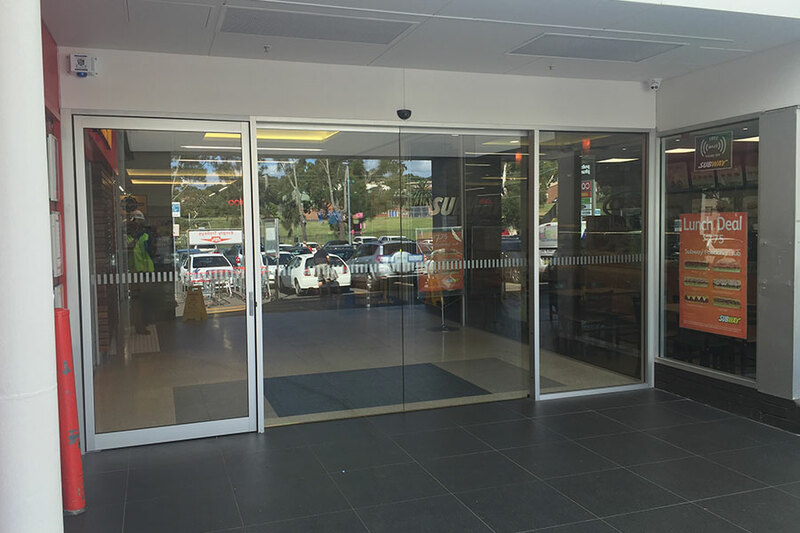 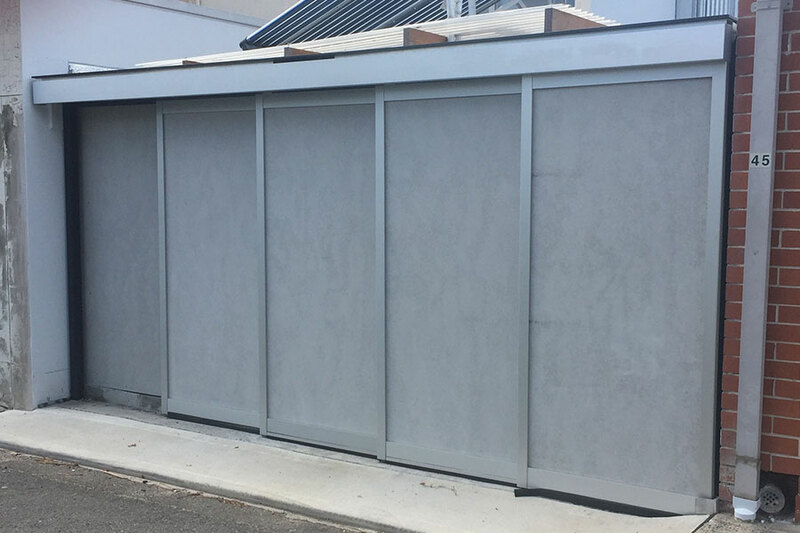 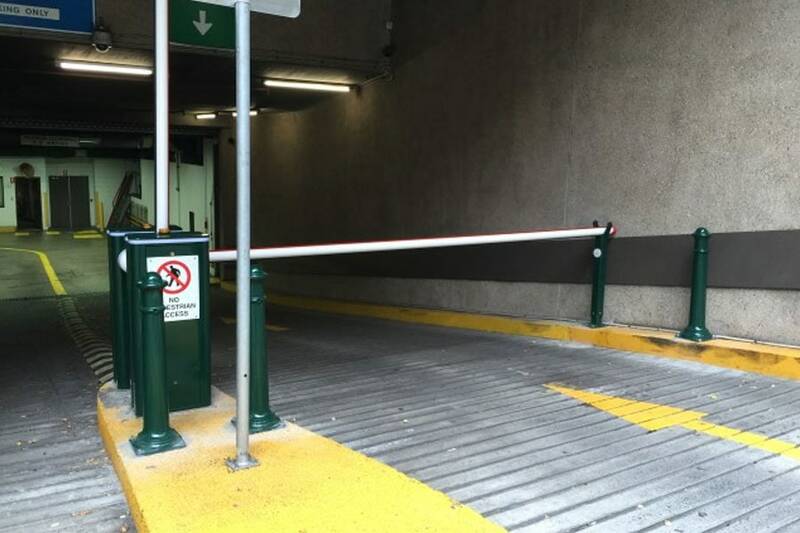 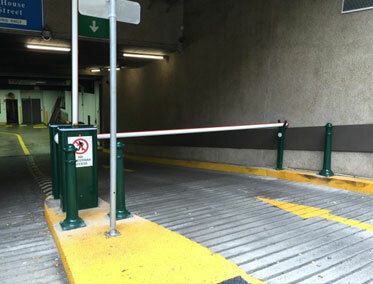 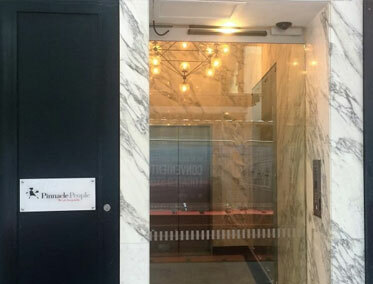 We assist with the design and installation of automatic doors and sliding doors in Sydney. 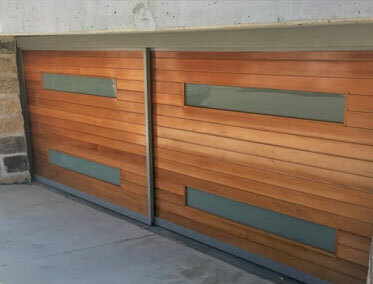 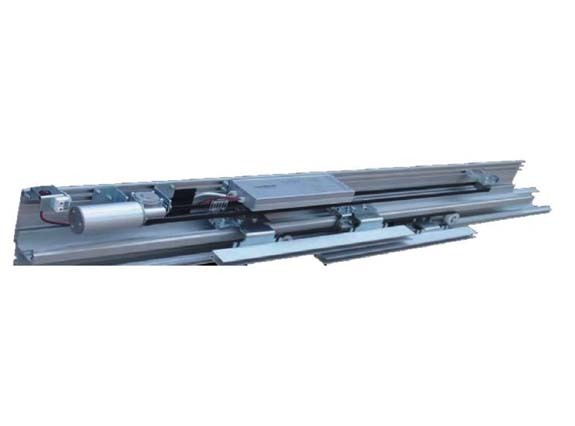 Our team uses tested door operators that are affordable and easy to install. 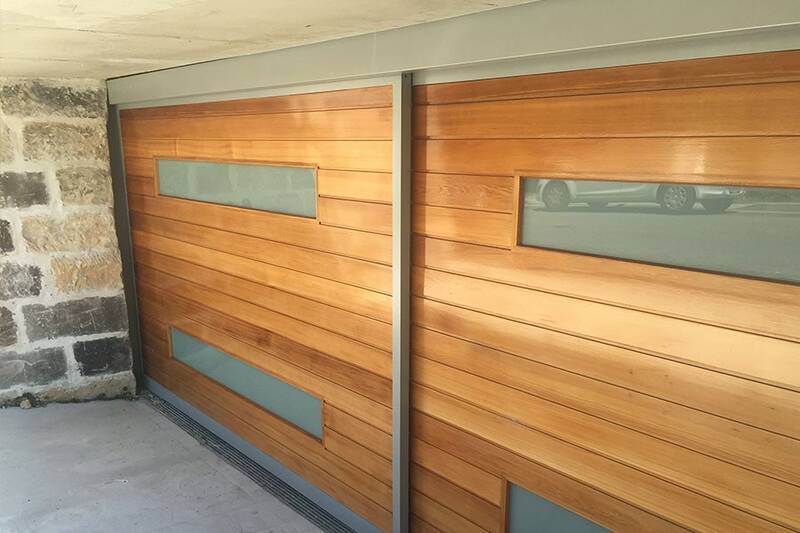 We use the best products and materials to make your automatic doors and can modify any design to suit your needs. 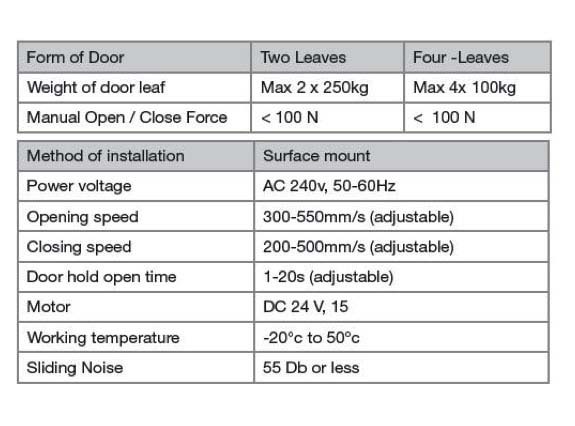 Simple remote operation – Pulse to open, pulse to close. 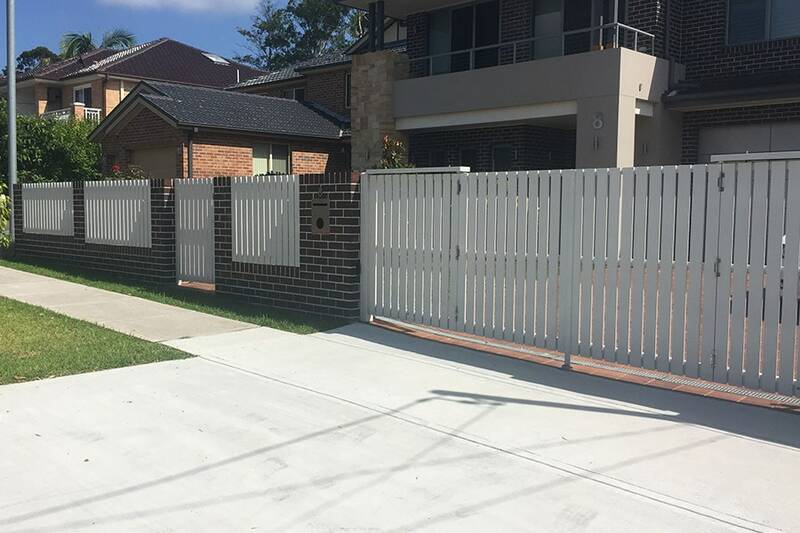 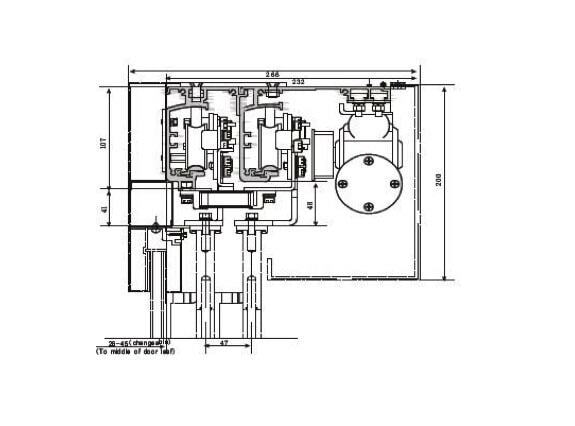 Simple & reliable design suited to all residential applications. 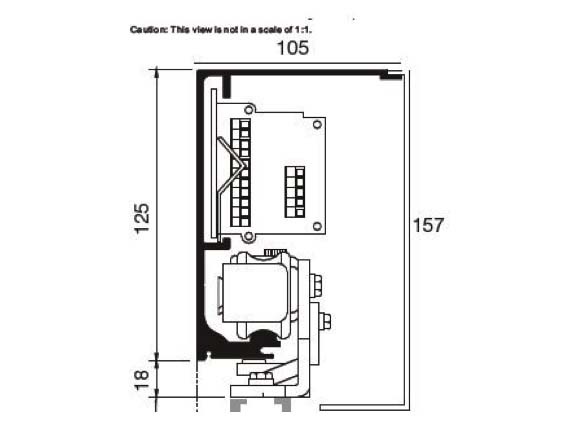 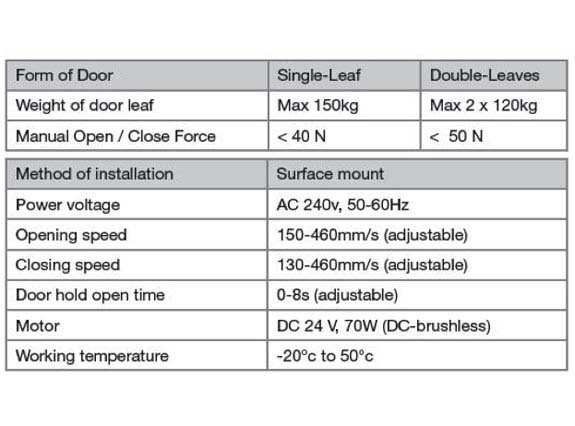 Can be used with aluminum framed & frameless glass door leaves up to 250kg per leaf. 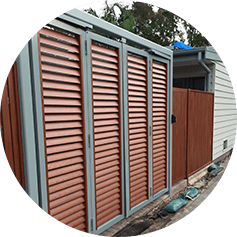 Perfect for turning a room into an outdoor entertaining area with just the push of a button.